The Rancho Cordova autonomous vehicle project will implement a Level 5 AV in the city. The next steps for these teams and projects is to move into the Mobility Sandbox where they will be able to share lessons learned with peers across the region and provide technical assistance for other pilot projects. The Mobility Sandbox will move projects from ideas to implementation, and will act as a space to encourage private public partnerships through workshops. Civic Lab Year Two is already gaining momentum and will begin this fall with a focus on commercial corridor revitalization. 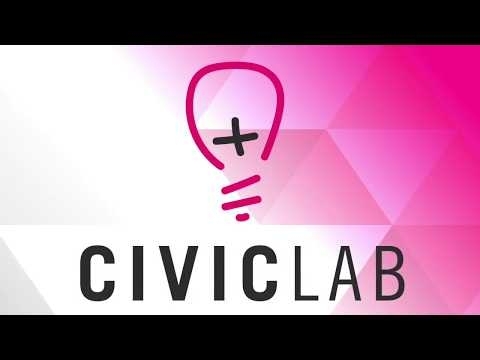 For additional information on Civic Lab, visit the project page and view the Year One recap video or the full press release. Congratulations Civic Lab Year One – Class of 2018!